Can you hear me now? Jamming cell phones is illegal. Yes, the use of cell phones is prevelant everywhere. You can’t see a movie without one popping up in the row in front of you. Heck, you can’t even go to the restroom without someone talking or texting while taking care of personal business. As a trainer, I understand the frustration that teachers go through when students won’t put down their cell phones and listen to your lecture. A teacher in Florida felt the same way and did something about it. He reportedly purchased a cell phone signal jammer, installed it and found the serenity he was looking for. Unfortunately for Dean Liptak, the FCC and Verizon did not see the humor in his illegal behavior. While Dean Liptak has not faced Federal charges and Verizon apparently is not pressing charges, this teacher did receive a 5 day suspension. 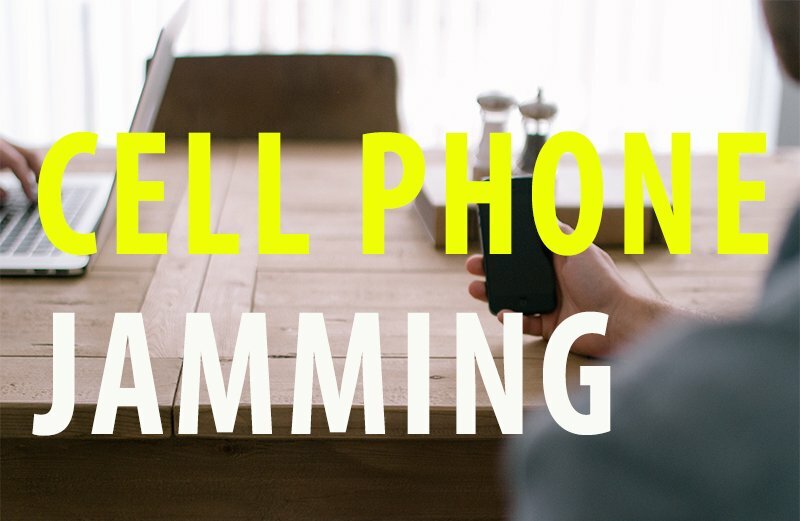 So, why is cell phone jamming illegal? In the United States, cell-phone jamming is covered under the Communications Act of 1934, which prohibits people from “willfully or maliciously interfering with the radio communications of any station licensed or authorized” to operate. In addition, it creates safety hazards, is seen as property theft and a form of censorship. Agencies should review their IT policies, the Communications Act of 1934, and specifically state that signal jammers are prohibited in the agency. In addition, schools should review their student cell phone use policies and provide education programs to raise awareness of appropriate use.